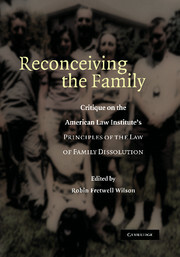 Families and family law have encountered significant challenges in the face of rapid changes in social norms, demographics and political expectations. 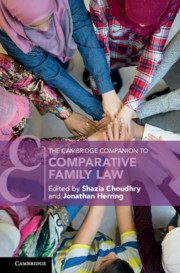 The Cambridge Companion to Comparative Family Law highlights the key questions and themes that have faced family lawyers across the world. Each chapter is written by internationally renowned academic experts and focuses on which of these themes are most significant to their jurisdictions. In taking this jurisdictional approach, the collection will explore how different countries have tackled these issues. 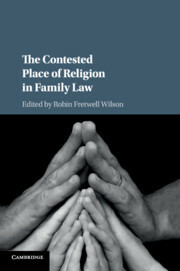 As a result, the collection is aimed at students, practitioners and academics across a variety of disciplines interested in the key issues faced by family law around the world and how they have been addressed. 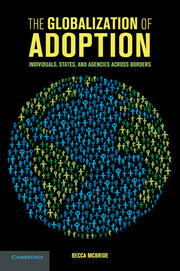 A wide range of jurisdictions are represented in the book and common themes are identified. 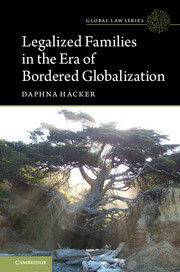 Includes contributions from a wide range of academics from all over the world. 10. 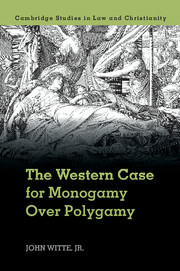 The post-colonial fallacy of 'Islamic' family law Abdullahi Ahmed An-Na'im. Shazia Choudhry is Professor of Law at Queen Mary University of London. Her research interests lie in the fields of European and UK human rights law, and in particular gender based violence. 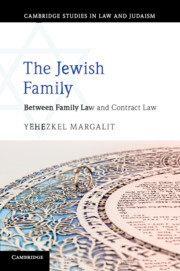 She has published a number of articles and chapters, as well as two books, European Human Rights and Family Law (2010, with J. 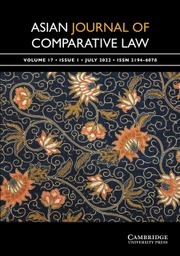 Herring) and Rights, Gender and Family Law (2009, with J. Herring and J. Wallbank). In addition to her publications, her work has included her appointment as Specialist Adviser to the Joint Parliamentary Committee on Human Rights Inquiry into Violence against Women (2014–15) and acting as an expert for the United Nations Population Fund (UNFPA), the European Commission and the Council of Europe. Jonathan Herring is Vice Dean and Professor of Law at the Law Faculty, Oxford University and Fellow in Law at Exeter College, University of Oxford. 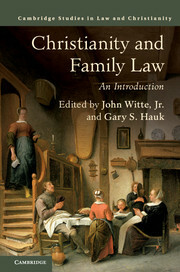 He has written nearly 100 books on family law, medical law, criminal law and legal issues surrounding care and old age. 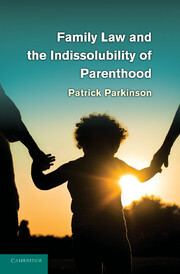 His books include Medical Law and Ethics (2018); Family Law (2018); Childhood, Vulnerability and the Law (2018); Vulnerable Adults and the Law (2016), Caring and the Law (2013) Older People in Law and Society (2009); European Human Rights and Family Law (2010, with Shazia Choudhry) and Criminal Law (2018). He has also written for the general public The Woman Who Tickled Too Much (2009) and How to Argue (2012).